​Tragedy struck residents of 176 Azikwe Road in Aba Abia State yesterday after two staff of a popular sewage disposal firm died in the building’s cesspit soakway while attempting to evacuate waste. A resident said one of the men came out through the pit’s manhole and attempted to help his colleague out. 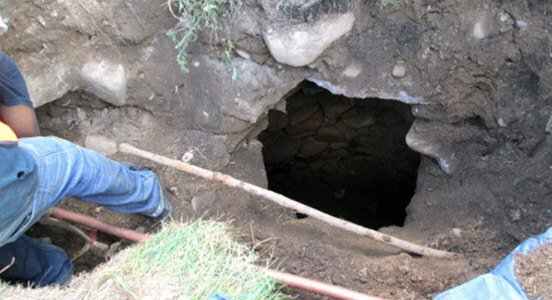 Both of them reportedly fell back into the pit and died before help arrived. Another version attributed the death to the work of supernatural forces.